There are 20 holiday-based social scenarios crumpled up as "snowballs" and put in the brown bag. The kids take turns pulling a snowball out of the bag and reading the social situation. We work through the scenarios together. Following each scenario the questions listed are: How can this situation be handled in an expected manner? What would be an unexpected way to handle this situation? We use the terms "expected" and "unexpected" behavior at my school. It's so simple but my kiddos LOVE reaching into the brown bag! It keeps them engaged and excited about what we're doing. You can grab this social skills activity in my TpT Store now! 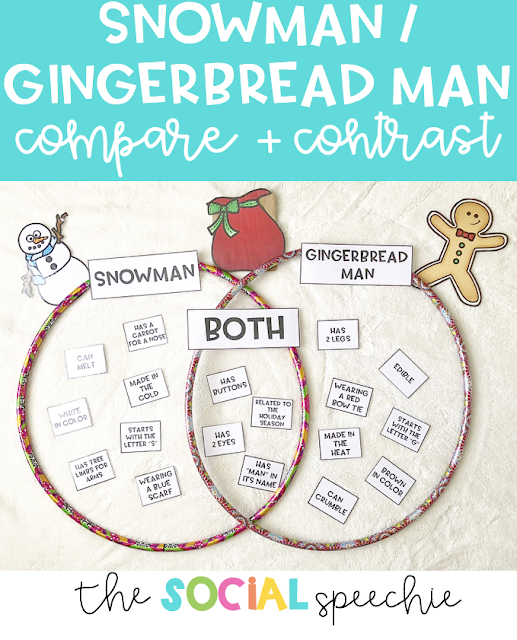 I just whipped up this activity for my younger kiddos and just had to share because it's so cute! 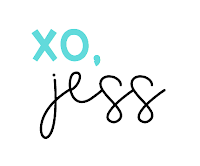 If you haven't caught on - I am LOVING holiday themed activites! I'm all about making normal activities as engaging as possible so I thought an interactive Venn diagram would be a great way to get the kids up and moving. 1. 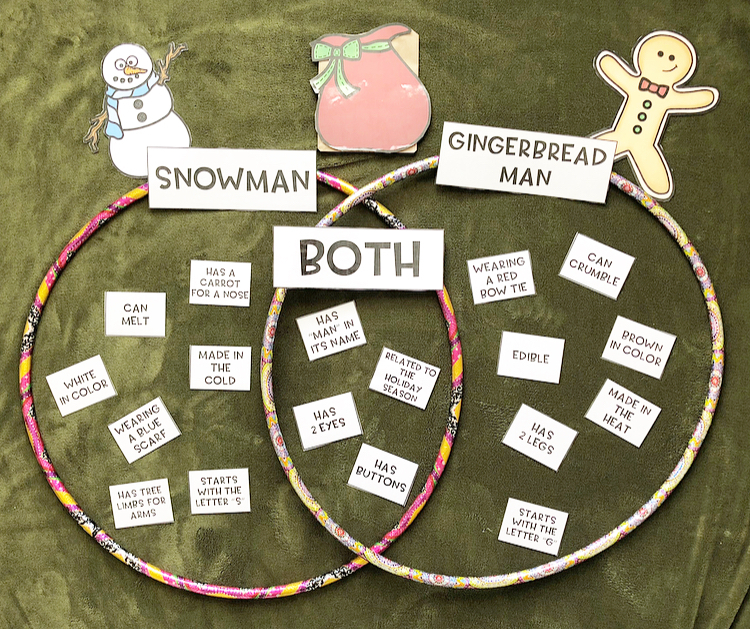 Set up 2 hula hoops so that they resemble a Venn diagram. Label one side with "snowman" and the other with "gingerbread man." 2. Put all of the descriptive cards in Santa's bag (aka a brown paper bag with clip art of a Santa sack) and have the kids take turns pulling one out. 3. Have the kiddo place the card in the correct part of the diagram. We are officially in December and I want to stay ahead of the game so I decided to start working on my co-workers' gifts now. I made little gift tags to accompany them and I loved how they turned out so I wanted to share. 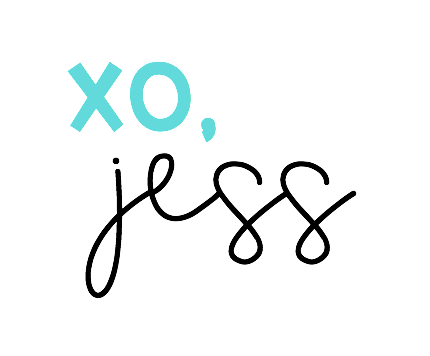 You just print (I like to use card stock), cut, and attach to your gifts! Super easy way to spruce up a gift for someone at school (or anywhere, really). 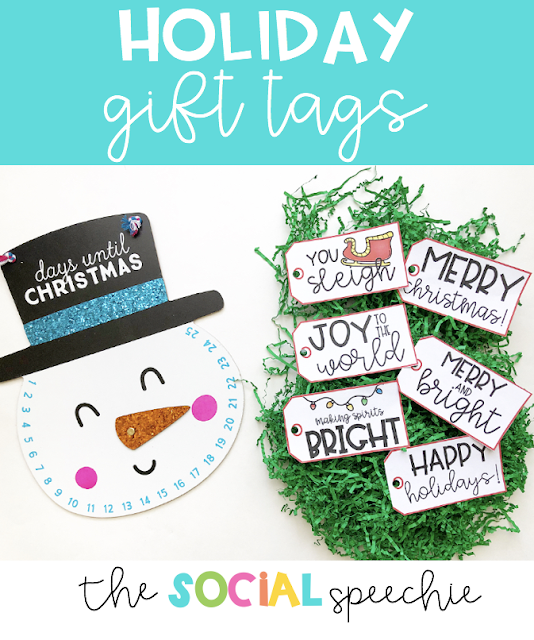 You can grab these tags in my TpT Store or by clicking here!